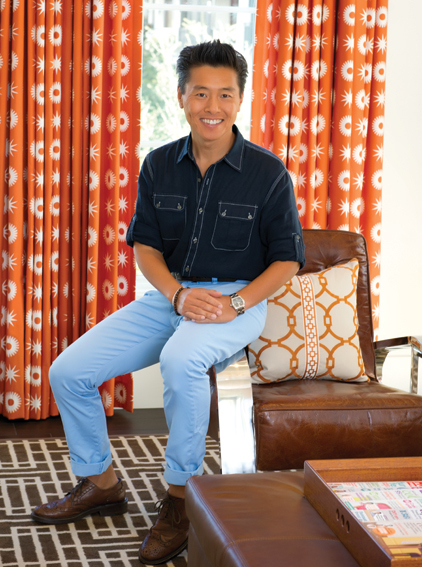 Inspired by his world travels and background in architecture, Trend collaborates with interior designer and HGTV personality Vern Yip to create an eclectic and inviting collection of fabrics and trimmings. Vern Yip's global aesthetic, paired with his precise and clean lines, has set him apart as a leading trendsetter. The environments he creates are always warm, timeless, and effortlessly livable.